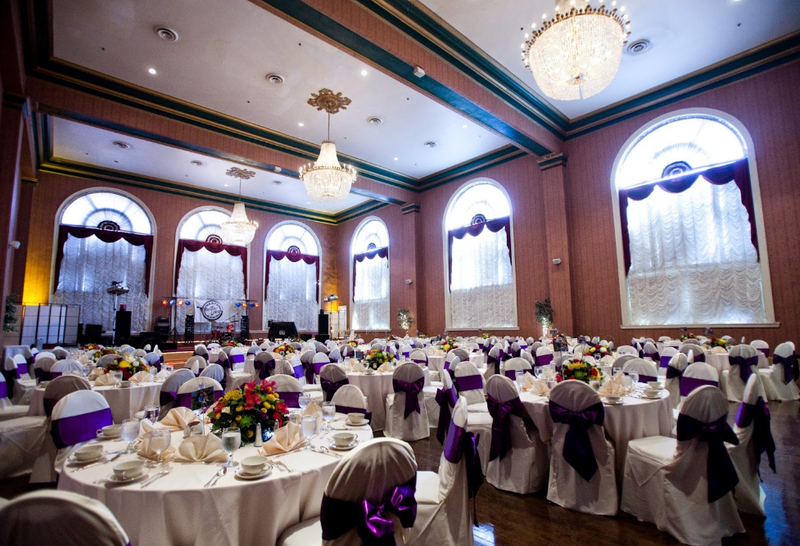 The Renaissance Richmond VA Wedding Venue's largest Victorian ballrooms. Completed in 1887 as the original Masonic Temple , it has been hosting events ever since. 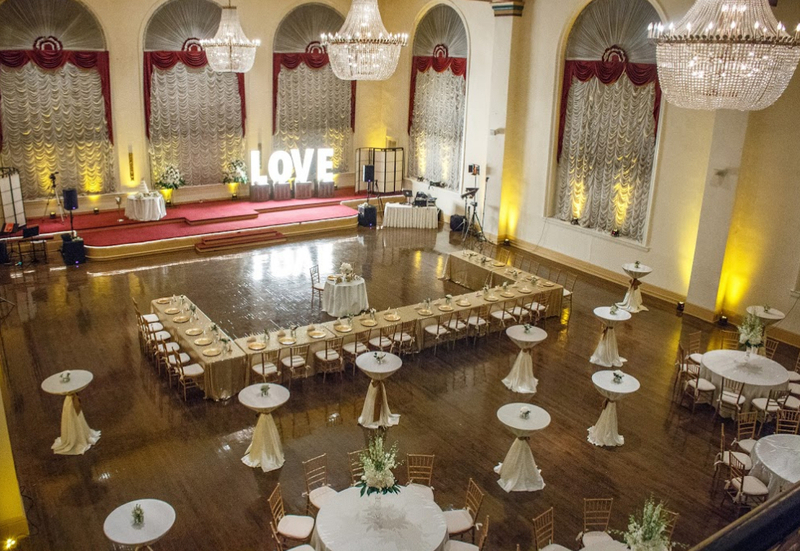 The Roosevelt Ballroom features 30 feet ceilings, 3 Holland imported chandeliers as well as floor to ceiling palladium windows. 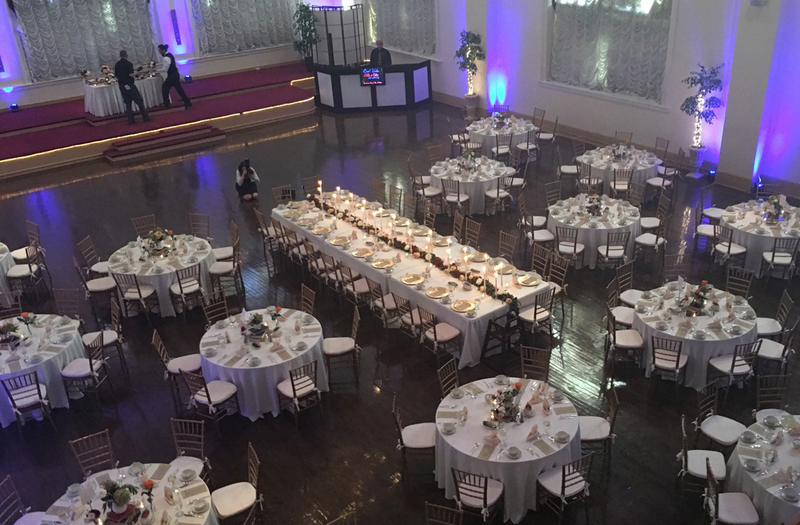 If you are looking for something a little smaller or need additional room besides the Roosevelt, the Adams Room can accommodate parties up to 140 guests. The Renaissance Richmond VA Wedding Venue Located in Downtown Richmond's Art District, for ceremony, receptions & events, The Renaissance.